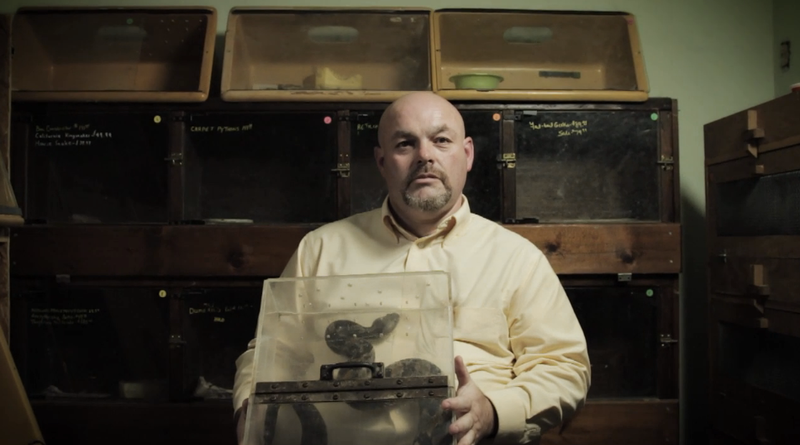 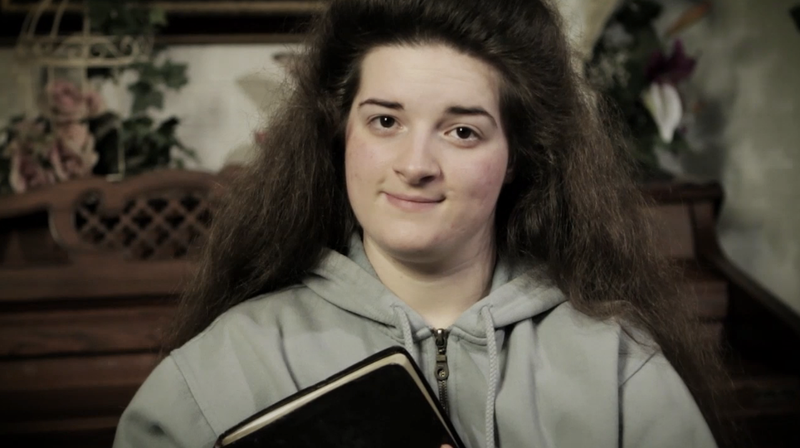 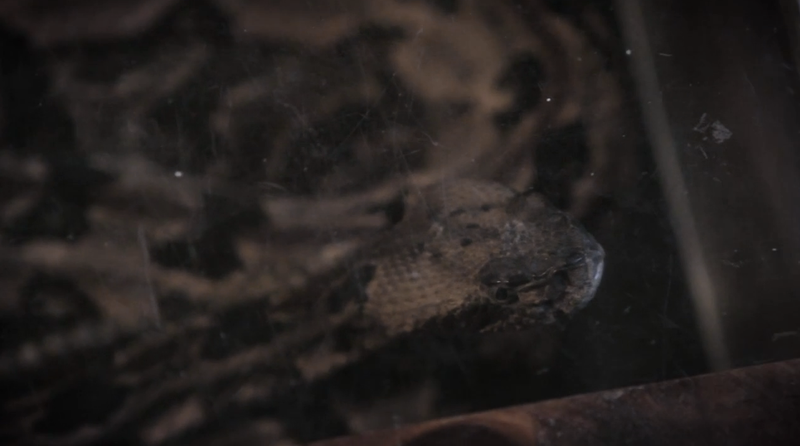 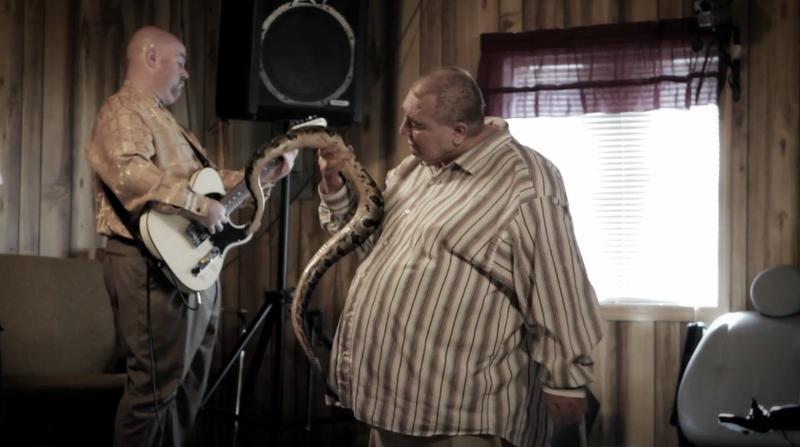 Venom & Fire is a short film about a serpent handling church in Middlesboro, Kentucky. 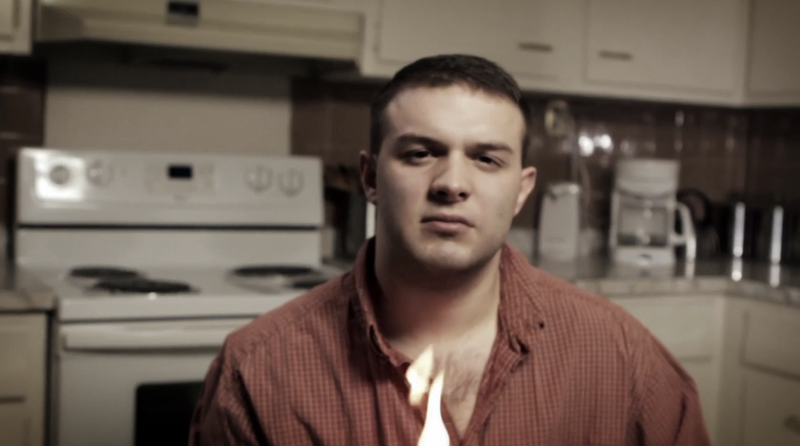 It was created for the International Documentary Challenge 2012 where it was selected as one of 12 finalists and was awarded best director and best original score. 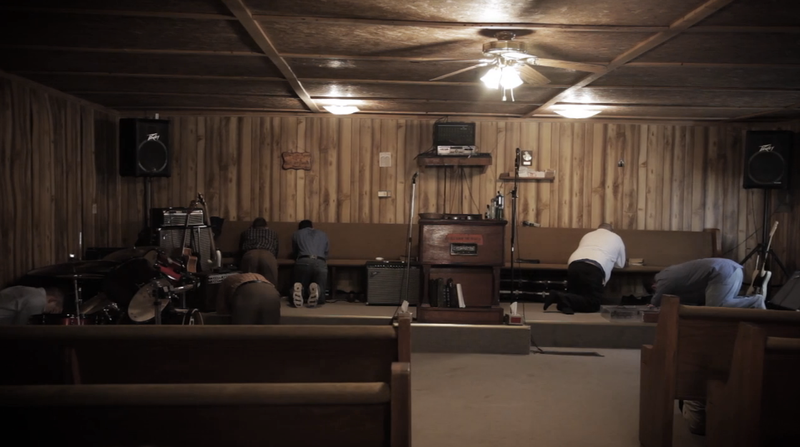 The documentary features the late Pastor Jamie Coots, his family, and the Full Gospel Tabernacle in Jesus Name in Middlesboro, KY.
Brandon Faris is the director & co-founder of LEAPframe a Cincinnati video production company.